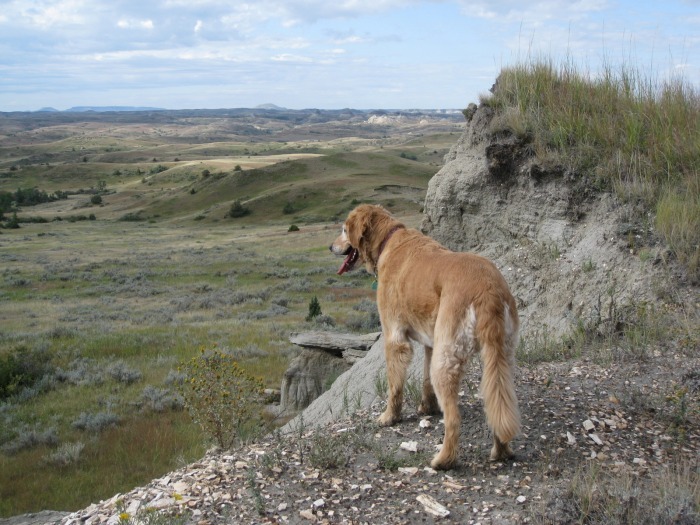 Directions: This trail extends vertically across a large section of western North Dakota and has many access points. 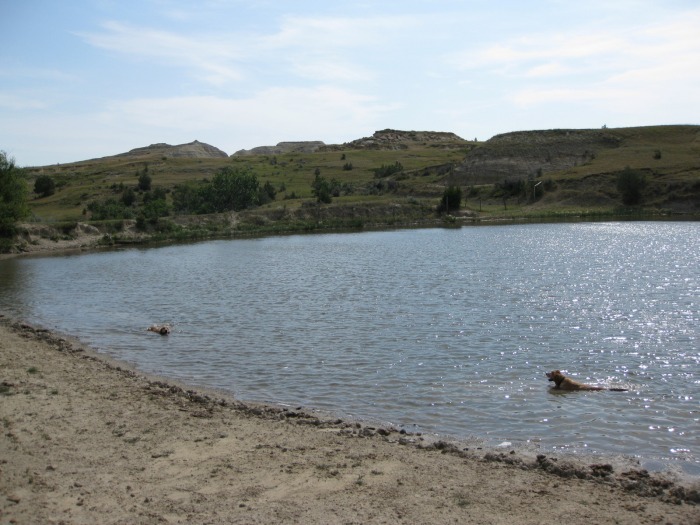 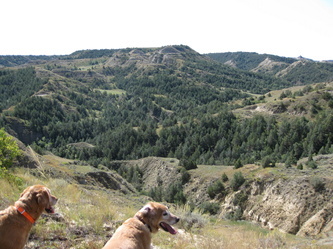 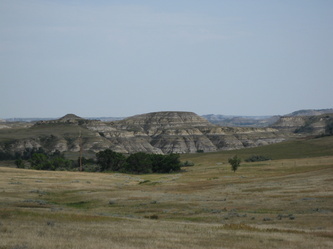 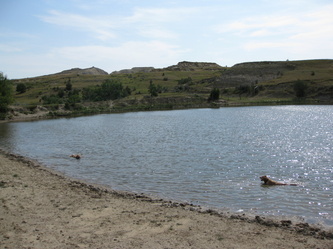 The easiest access is Sully Creek State Recreation Area just outside of Medora, ND. 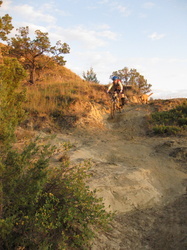 There are official Forest Service and National Geographic maps for the trail as well as lots of information at the official trail association website at http://www.mdhta.com/. 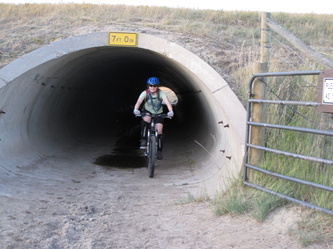 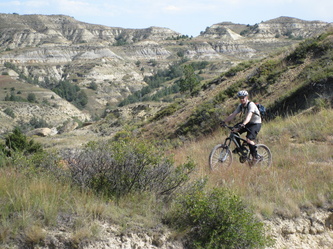 One of the longest continuous single track trails in the US and North Dakotas one and only destination trail destination. 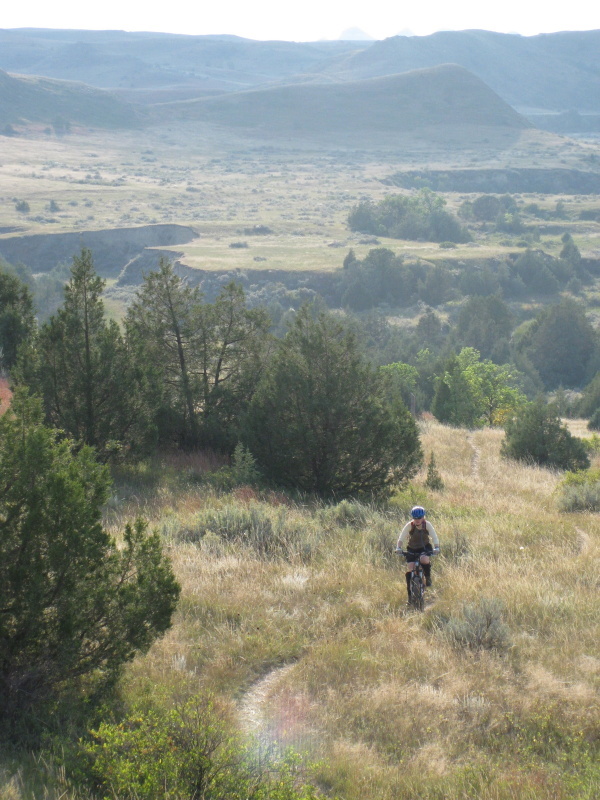 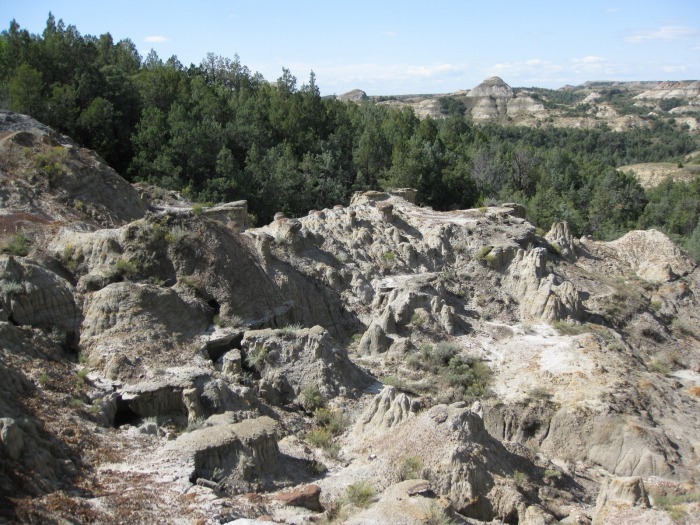 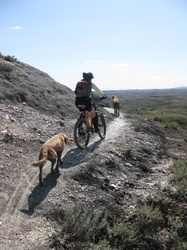 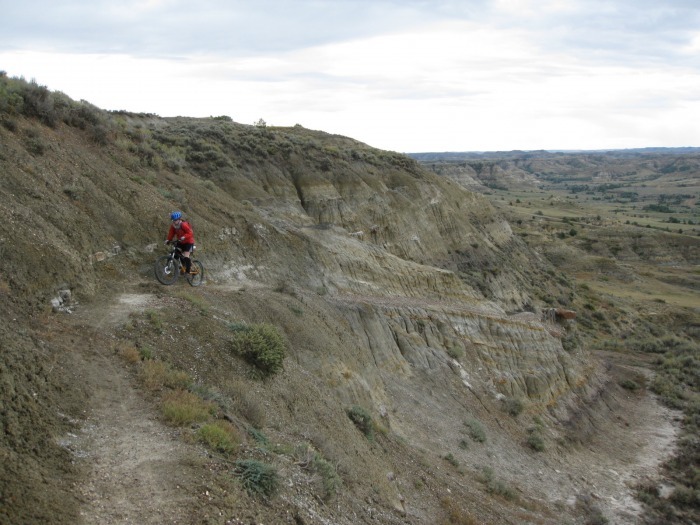 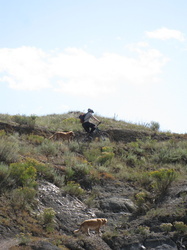 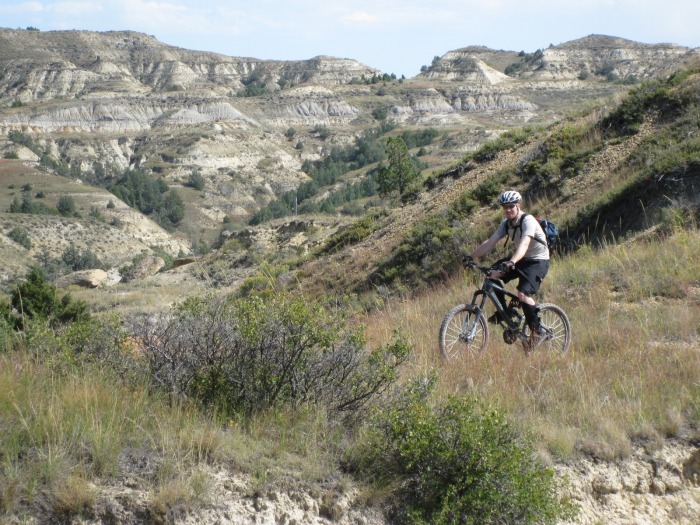 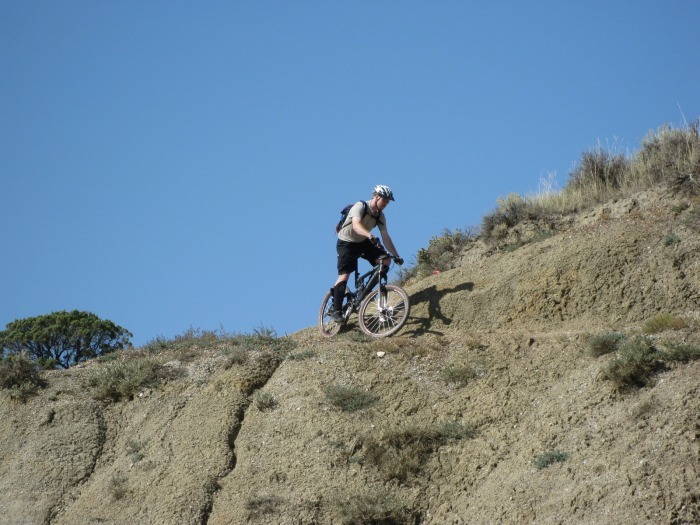 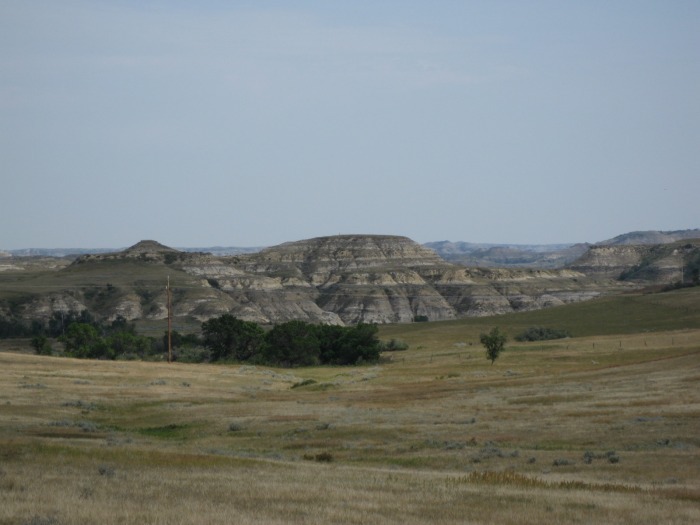 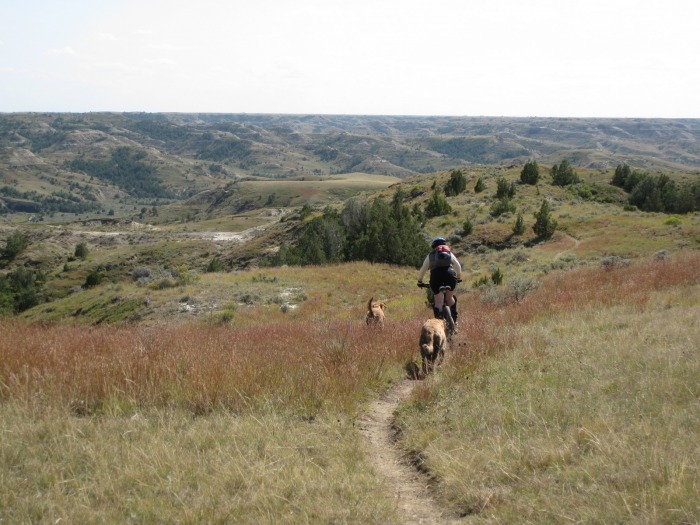 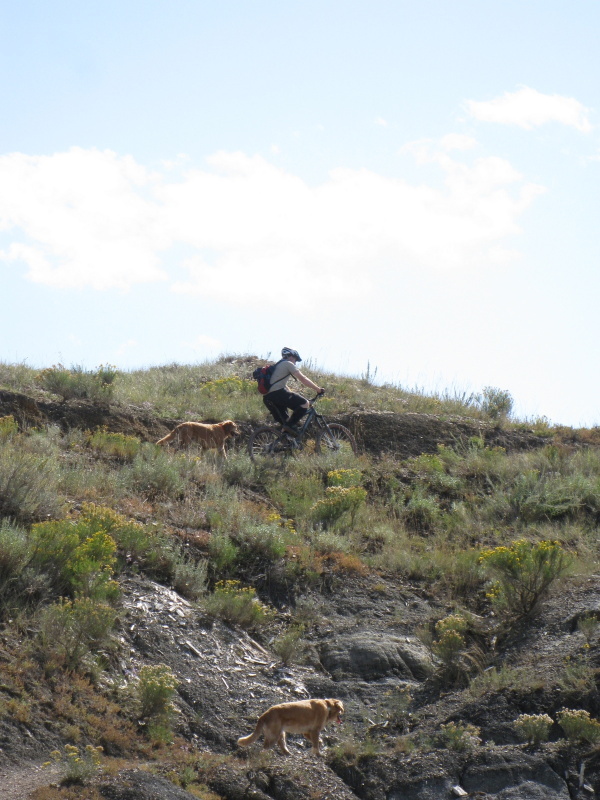 The pure magnitude of this trail makes it a destination for expedition hikers and bikers alike and guide services are offered out of Medora. While the southern sections of trail get the most use due to their convenient access, the central and northern sections offer the most interesting, technical, and beautiful terrain. 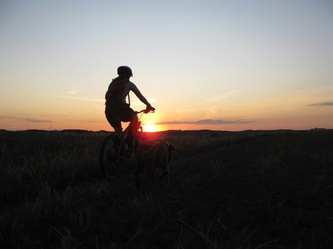 Take a couple days and try it out or a few more and make the through trip. 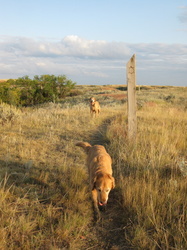 Don't worry it will be worth your time.